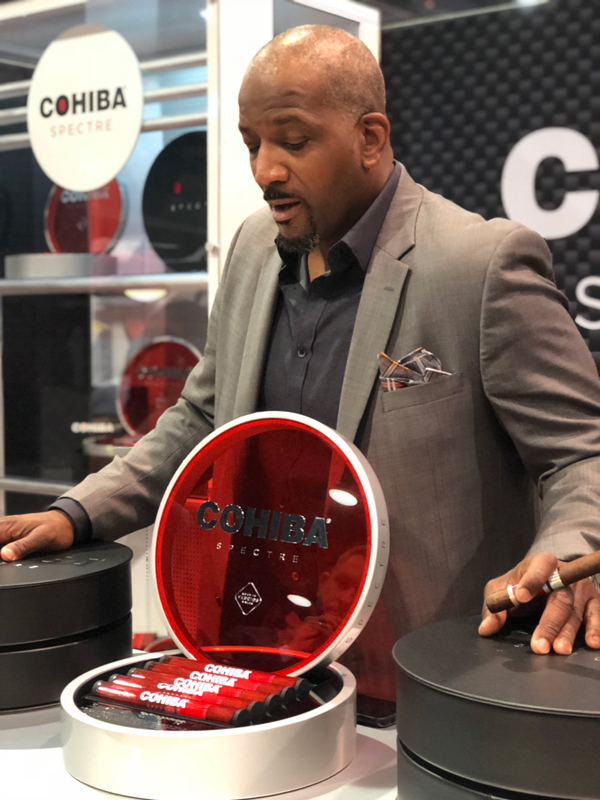 Retailers often ask the question, “What’s new?” At IPCPR each year, manufacturers stand ready to answer that with new releases that will make their debut this fall or early next year. Here’s a rundown of what you may have missed at the show and what you need to stock on your shelves. UR New York has worked with Davidoff for years, serving as the brand ambassador for Zino Platinum and also working within the Davidoff Art Initiative program for the past five years. The UR New York team has also been creating unique artwork for Davidoff’s retailers’ lounges. The relationship has grown and evolved over the years, and this year it produced another unique collaboration: UR New York’s own cigar brand with Davidoff. 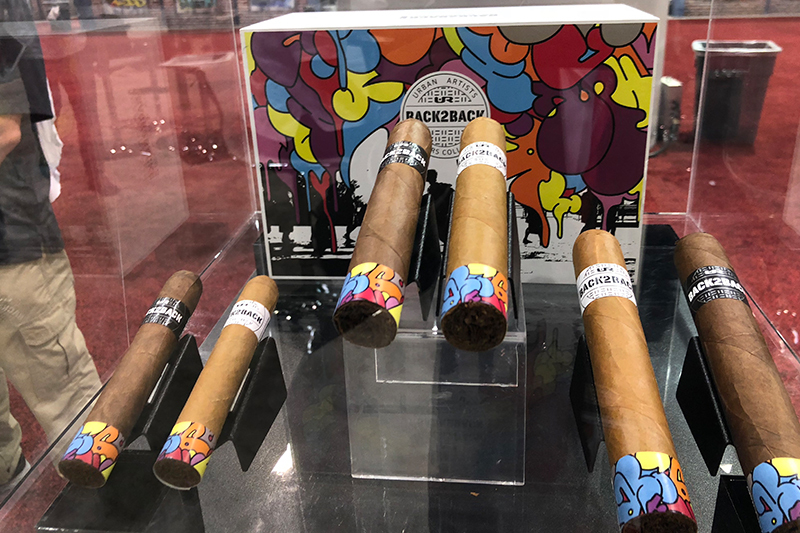 Back2Back comes in both a Connecticut and Nicaraguan blend, and it features UR New York’s signature urban art style. The companies took the ideology of creating a buzz and creating things “back to back” when creating their own blend. “It’s this moving forward notion of pleasure, enjoyment, industry and art,” explains brand owner Fernando Romero, of UR New York. Retired basketball player Karl Malone is a known cigar aficionado, having made several surprise appearances at the Procigar Festival in the Dominican Republic over the years. 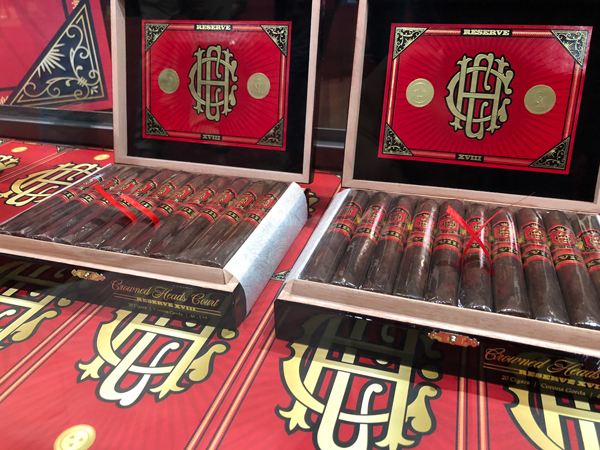 Now Malone is taking his love of cigars to the next level by releasing his own, the La Aurora Barrel Aged by Karl Malone, which debuted at the 2018 IPCPR show. 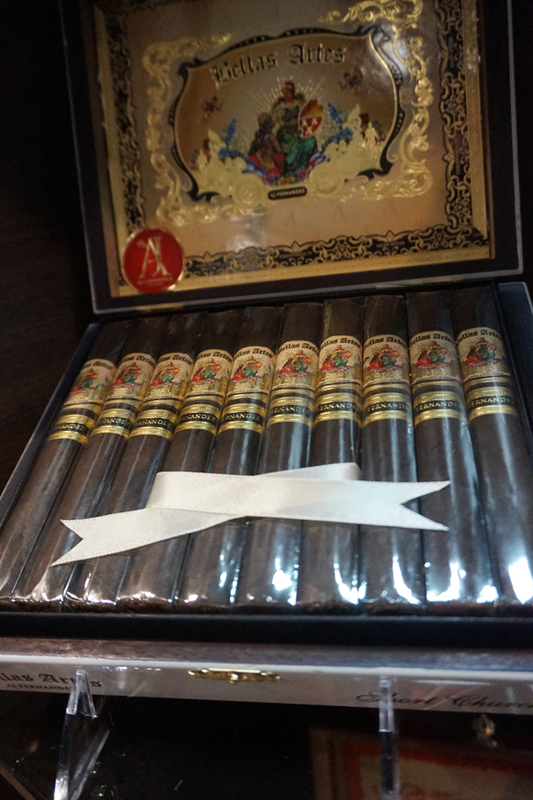 Made by partnering with the Dominican Republic-based Hernandez family and La Aurora Cigars, the new La Aurora Barrel Aged by Karl Malone features tobacco that has been aged in rum barrels for six months and taken on the aromatic notes of the barrel. 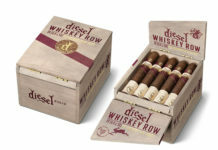 The cigars underwent an additional three months of aging to bring out the flavors of wood, cinnamon and spice. 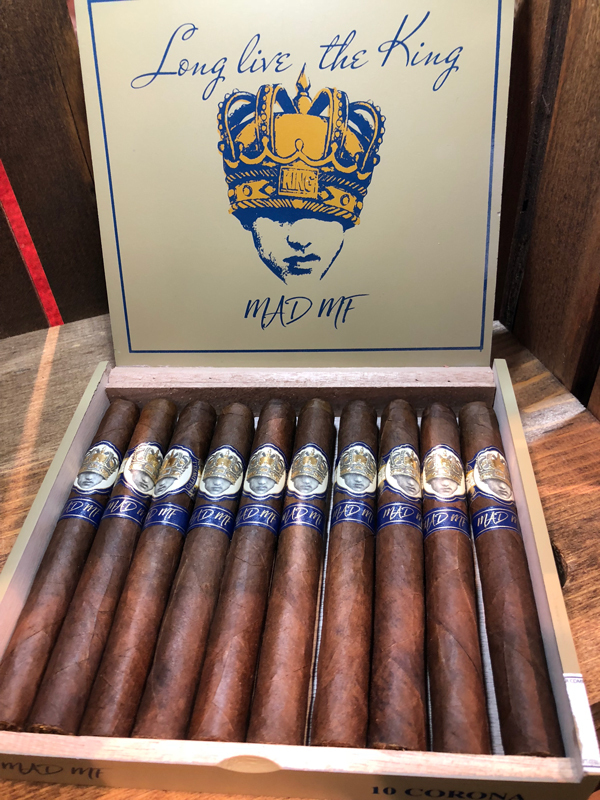 Caldwell Cigar Co.’s Long Live the King Mad MF is a limited release that Robert Caldwell describes as a maduro take on the original Long Live the King. That being said, it’s not the same blend but has a similar smoking profile. 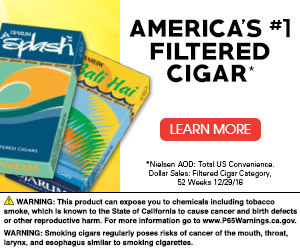 It’s a medium- to full-bodied cigar that offers a rich, creamy smoke with tons of character. It will be available in four different vitolas, and only 75,000 of these cigars will be produced. 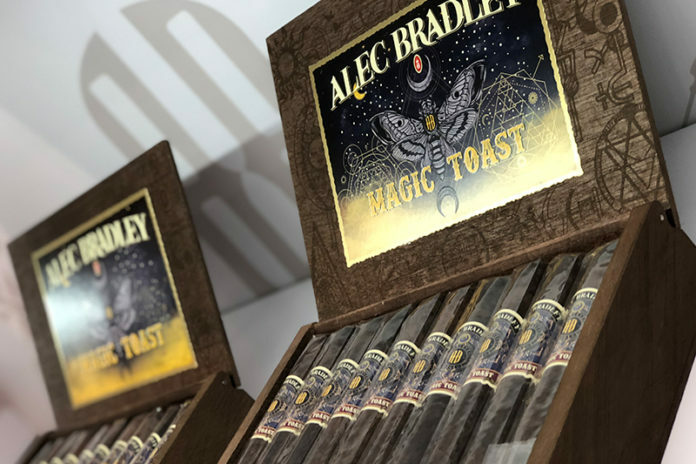 Alec Bradley Cigars’ president and founder, Alan Rubin, describes his company’s latest cigar as a well-balanced, medium- to full-bodied cigar that has a natural sweetness to it. The name was inspired by Rubin admiring a tobacco field with a flashlight in Honduras in the middle of the night, an experience he describes as being almost magical. 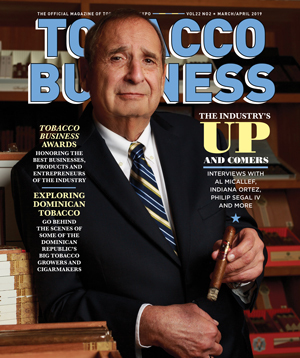 He and his business partner, Ralph Montero, followed the experience with a toast of whiskey, which led to the name “Magic Toast” when tobaccos from that field were used for a new blend. The cigar features a double binder from Nicaragua and Honduras and is rolled with a Honduran wrapper.